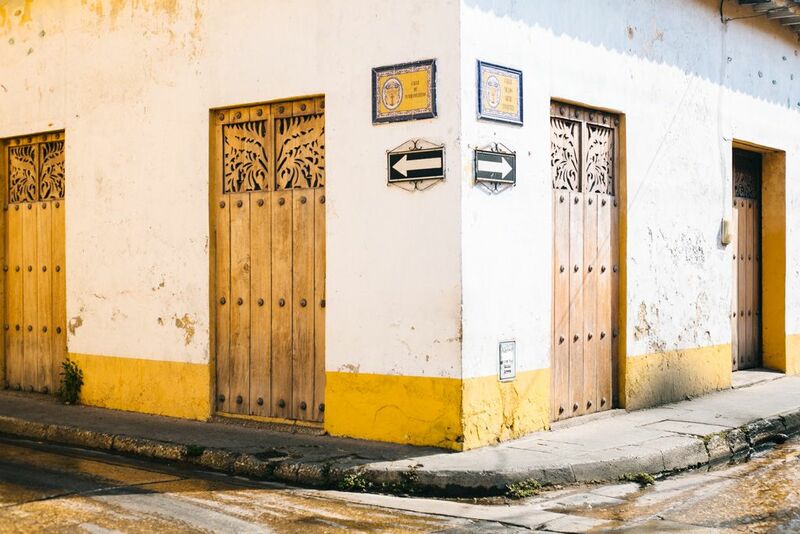 My recent trip to the Colombian coast began and ended in Cartagena. 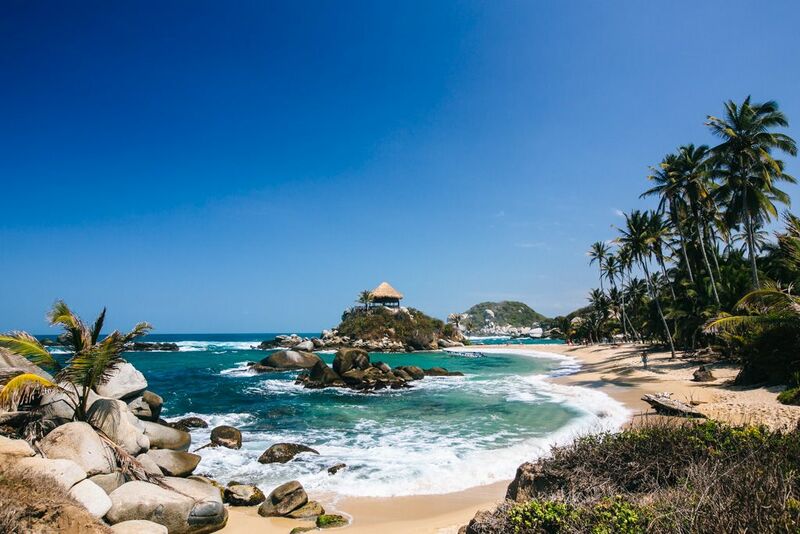 We spent the rest of it getting to Tayrona National Park and back, which took more time and effort than one might typically spend during an 8 day vacation. After logging 8+ hours hiking in flip flops, 14+ hours in various modes of transport, and one of the nastiest sunburns of my life, can you blame me for just wanting to take it easy for the 2 days we had in this city? 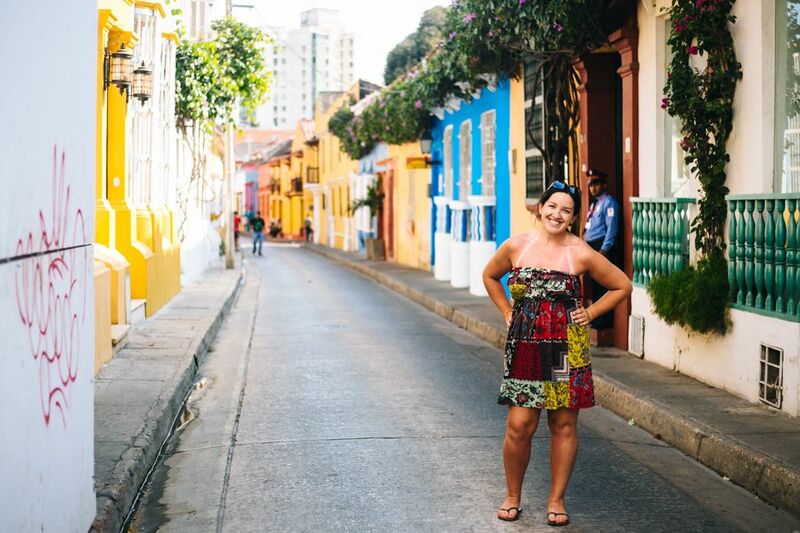 Oh yeah, we were kickin’ it in colorful Cartagena, Colombia! 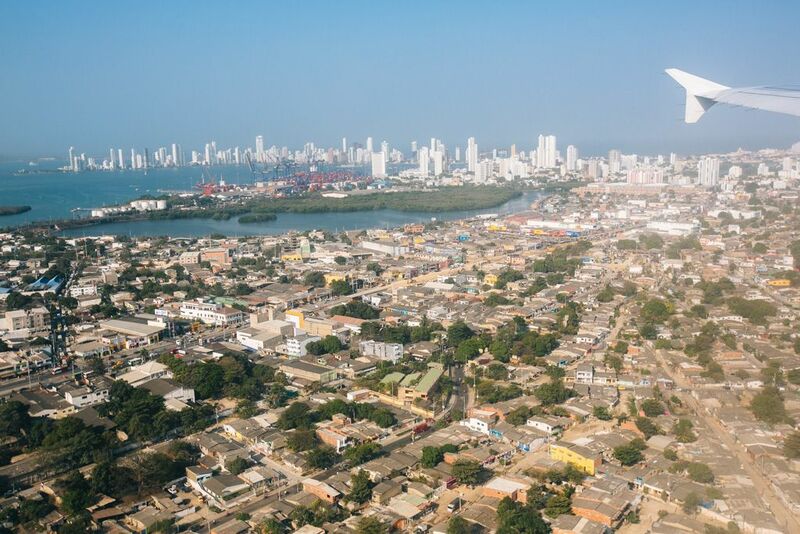 Cartagena is a sizable city; of typical interest to visitors are the Old Town (aka the Old City, or Walled City) and Bocagrande (the peninsula where high rise hotels, restaurants, clubs, and shops can be found). 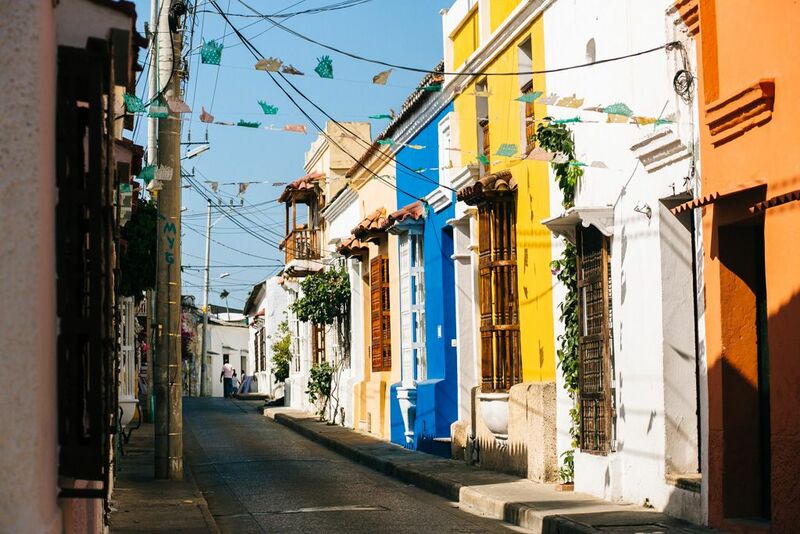 Of sole interest to us was the former, Old Town Cartagena. 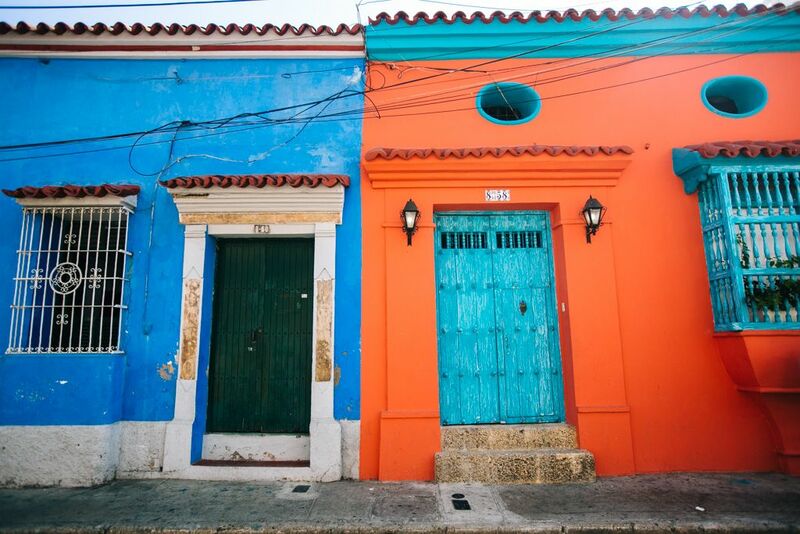 Cartagena’s Old Town certainly has enough aesthetics to please. Nicki and I were constantly captivated by the unique doorways and balconies. We lugged our professional cameras and lenses around everywhere, even waking up at 6am one morning to shoot the town before it woke up. I just couldn’t get over the vibrant colors everywhere. Colors for days! 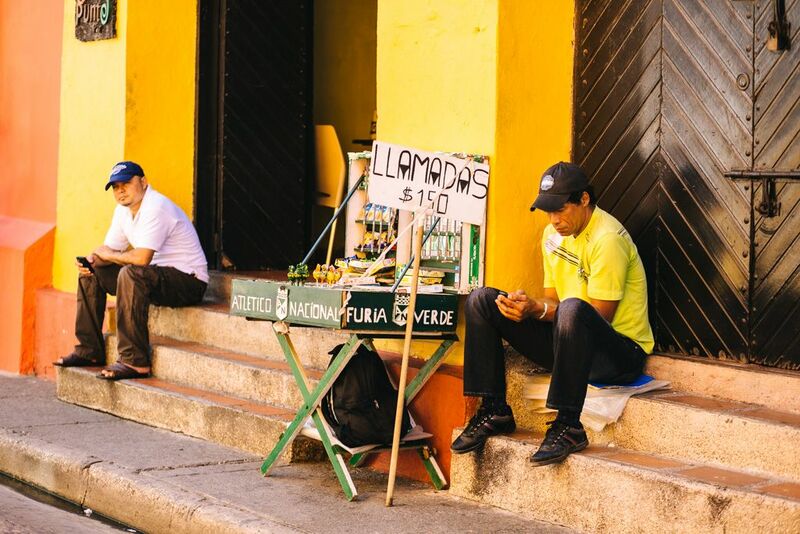 After a cumulative day and a half of roaming the colorful streets, we had another half day to “kill” in Cartagena before leaving for the airport. Recovering from our Tayrona sunburns and not having nearly enough time for an excursion out of town, we racked our heads for a more sensible option. “I know there’s supposed to be an amphitheatre here somewhere – I saw it when I google image searched for Cartagena!”, I insisted. Nicki tried to find information about it on her phone while we were out and about but to no avail. In all our Old Town frolicking, you’d think we’d have stumbled across it at some point, no? Yeah, I suppose I could stand to get a little better at my fact checking. We chose the Colombian coast for our winter getaway in part because it promised sunshine and heat. 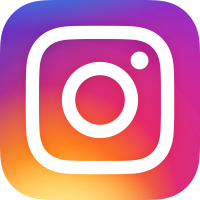 These things it undoubtedly delivered – overdelivered, even. We contentedly found our rhythm walking around town in the sun for a couple hours, then retreating to the shade for a cold drink or snack. 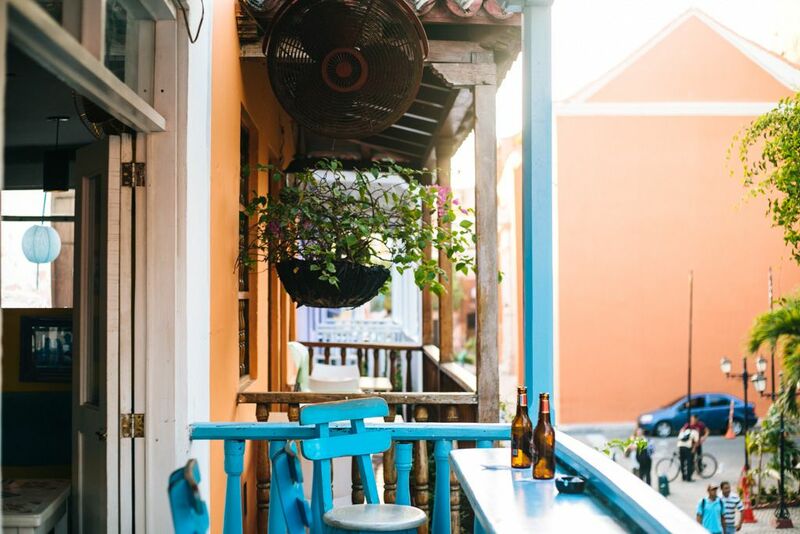 Fresh fruit, smoothies, and empanadas always seem to be within reach wherever you are in town. Forever a sucker for balconies, I was immediately drawn to El Balcon on Plaza de San Diego. We shared hummus and red wine on a balcony overlooking the square, and all felt right in the world. That is, until a tour group of old folks rolled in, at which point we picked up the pace with our wine consumption. 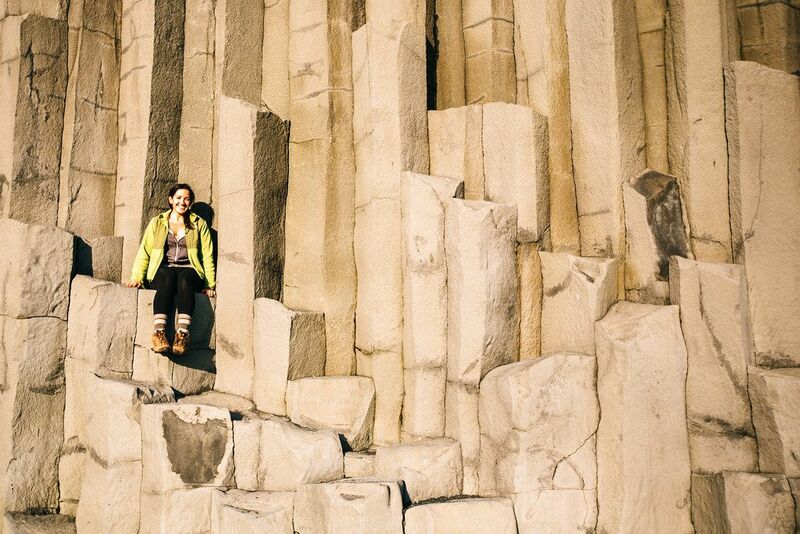 Thumbs up to traveling at ANY age, of course – but we’re forever champions of independent travel. That’s just how we roll. If Anthony Bourdain gave it a thumbs up, it’s gotta be worth trying, right? 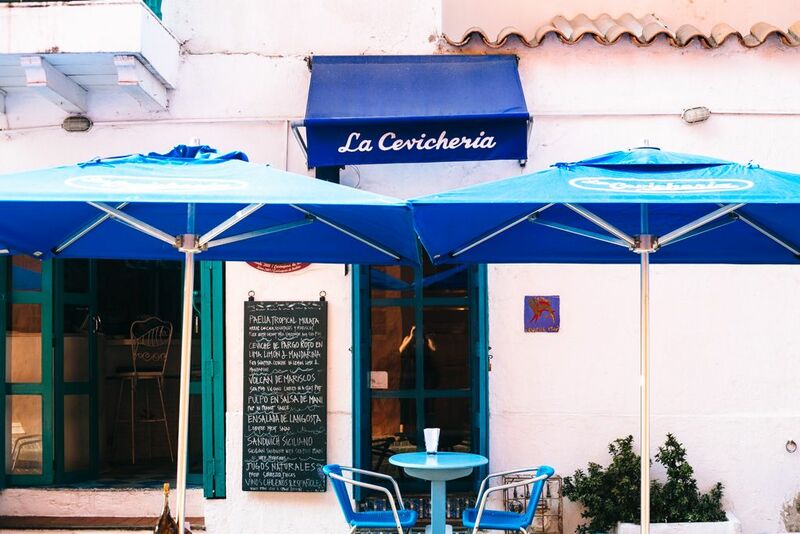 La Cevicheria is an Old Town culinary gem, specializing in seafood. We didn’t try the ceviche (cubed fresh raw fish with citrus juices and spices), but their catch of the day on a plate of coconut rice was probably the best fish dish I’ve had in my life. We’d wanted an outdoor table, but the restaurant interior was cute enough that we didn’t really mind dining inside. 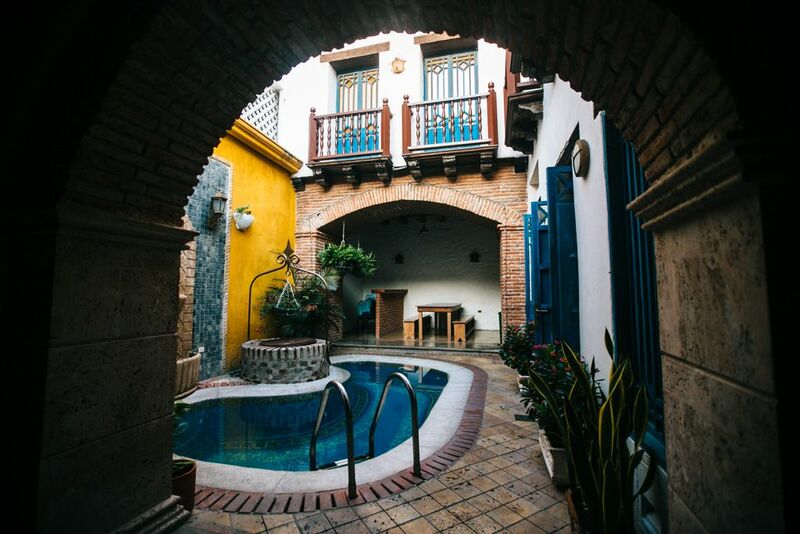 We didn’t put much thought into our Cartagena accommodation beyond a preference for somewhere cheap in the Old Town, so we were pleasantly surprised at how awesome El Genoves Hostal turned out to be. Chill, authentic, and just 30,500 COP ($15 US) a night – El Genoves didn’t even feel like a hostel, but more like a calm little nook to retreat to at the end of the day. Highly recommended! 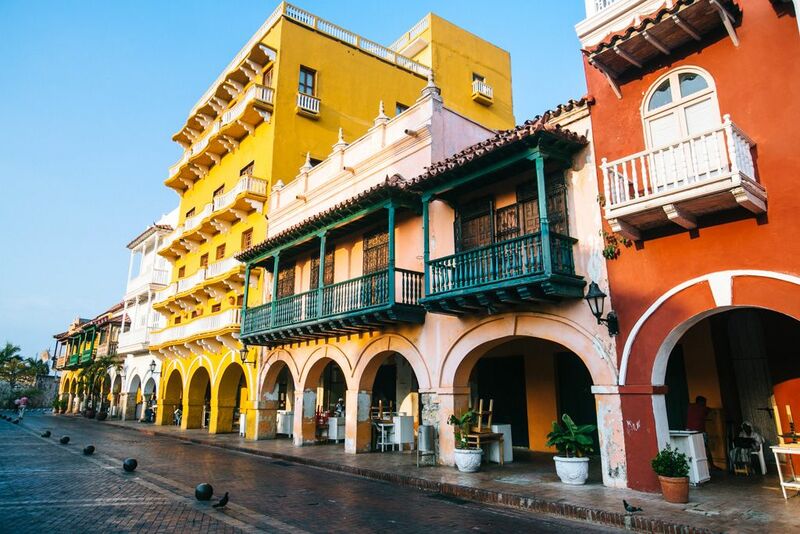 At one point Cartagena was the largest port in America, often transporting boats full of riches to Spain. 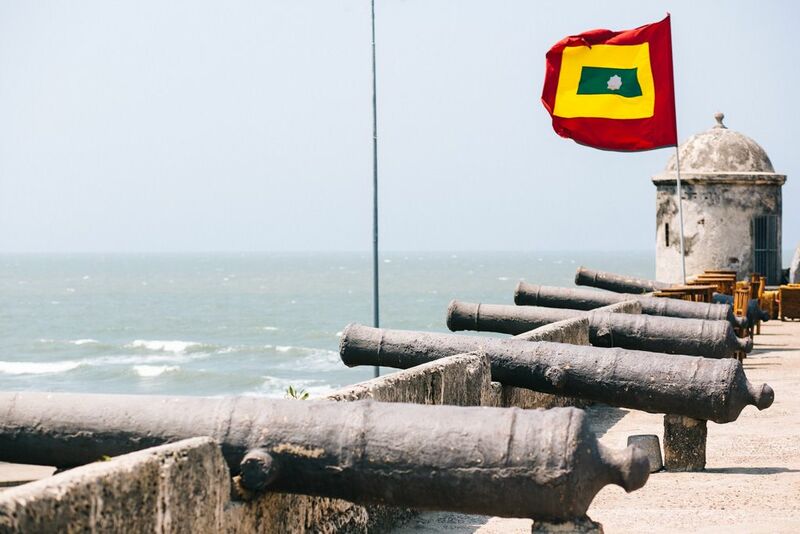 During the colonial period, a wall was built to protect it from pirates’ pillaging. 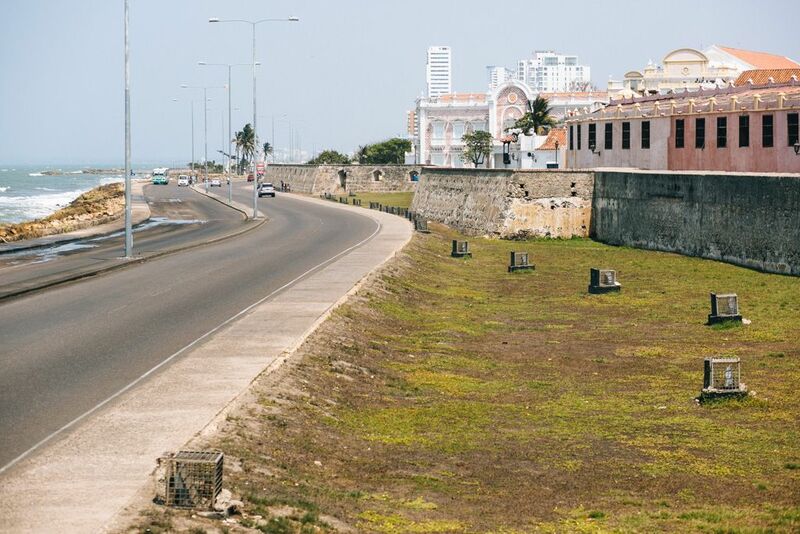 Today, you can walk the entire 4km wall around town and snag views of the sea and the streets from above – just beware of the guys hawking souvenirs and the young couples making out all along the wall! 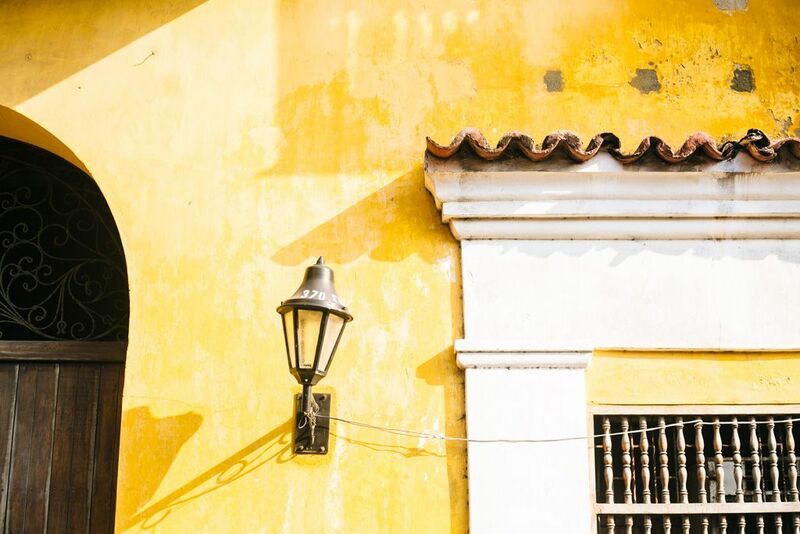 What else can you do in Cartagena? El Totumo – A mud volcano where you can float around and get massaged in the mud, then scrubbed down afterwards. You’ll want to budget a half day for this. 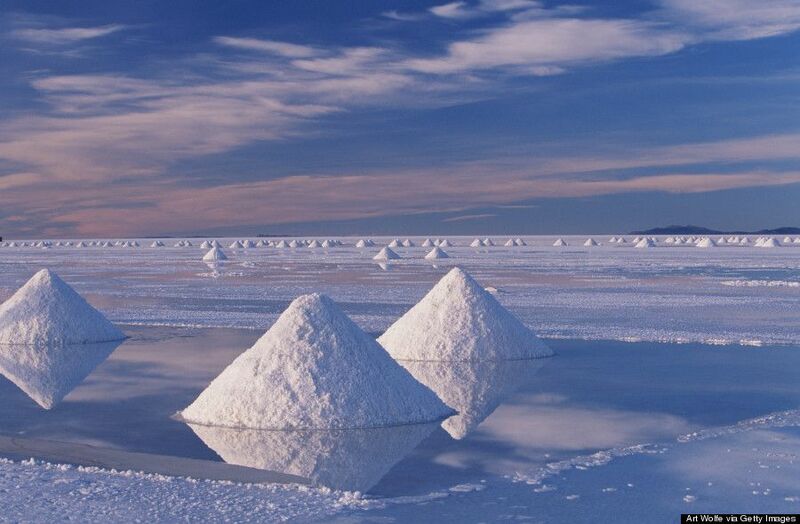 Playa Blanca – The best beach near Cartagena is just an hour boat ride away. It’s typically crowded with daytrippers and best enjoyed if you spend the night on the island. 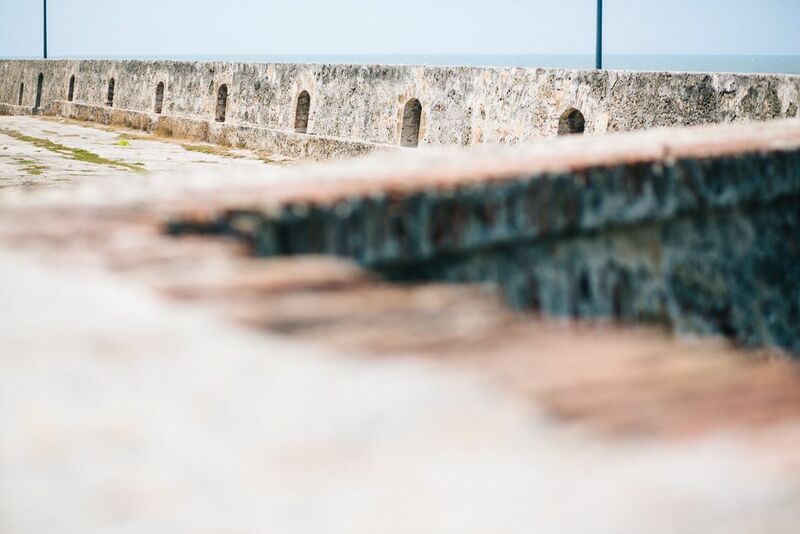 Castillo San Felipe – The Spanish built this fort to protect the city from pirates. If you’re into history, this is something you’ll want to see. Allot a half day to visit. 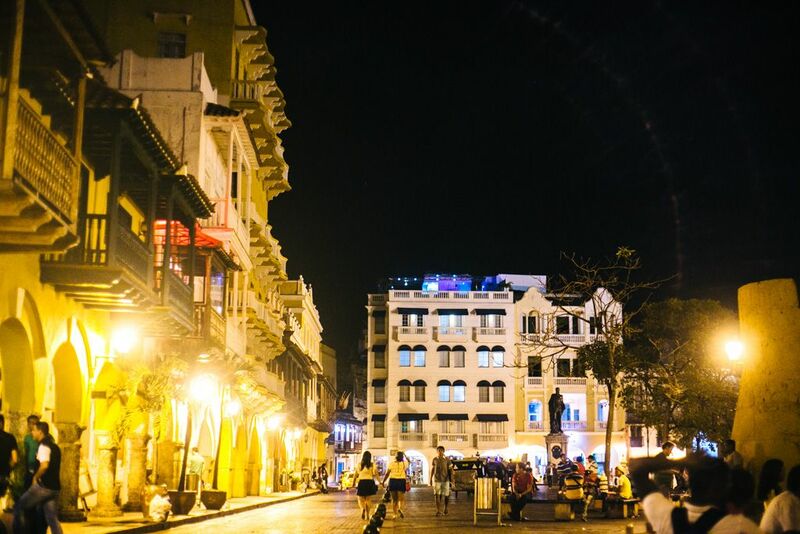 Horse-drawn carriage ride – A very popular nighttime activity in the Old Town – very touristy! 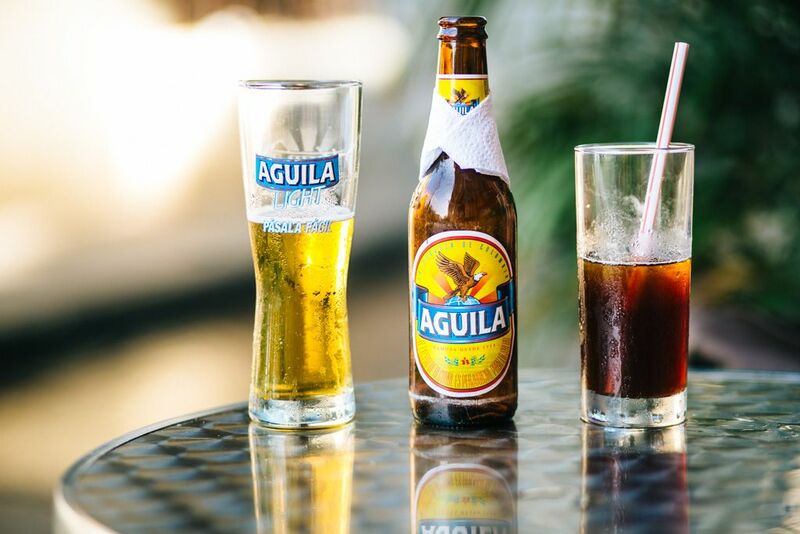 Chiva Bus – Part sightseeing tour and part club crawl, this infamous Colombian party bus takes you around town for about 3 hours, providing you with live music and drinks along the way.